| René Crone | | Unplugged | | Anything |: Brand Ego Tripping - true or false ? what you think ? 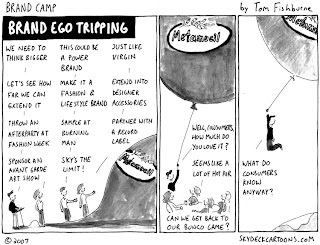 Brand Ego Tripping - true or false ? what you think ? Of course ironic - yet a lot of truth though...... DO NOT forget the fundamentals of marketing in the urge to create experiential communicative and activating campaigns....... I am definetely so much in favour of experience-based solutions.....yet they need to relate to the target audience, they need to keep the objective in mind (among other things). 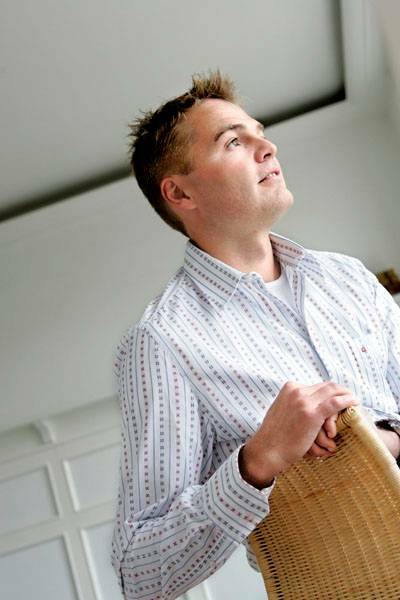 Don´t fall in the trap of only focusing on the now and here cool factor. Pretty basic you´d say - but pretty often forgotten I´d say....... due to the ego trip of the idea creator. And temptations to only focus on the solution.